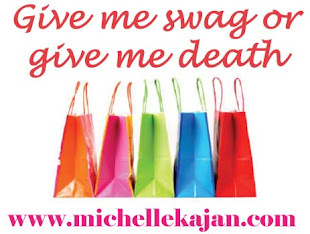 After a brief hiatus (moving on up to a larger office), I'M BACK with my swag reports!!!!! Happy to report this summer 2012, the Nautical theme is all the rage both in fashion and in the swag industry! 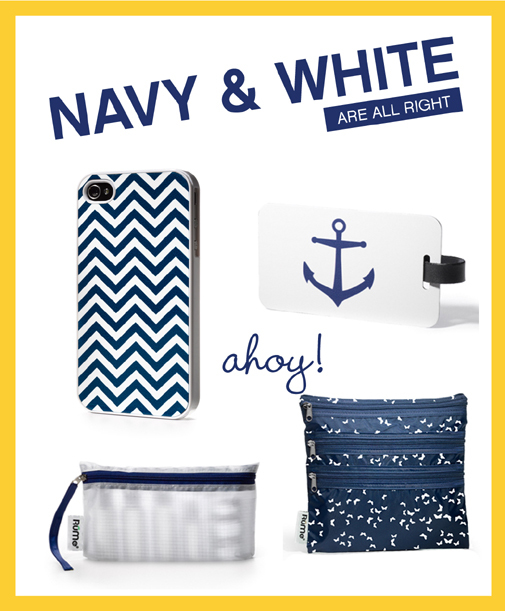 It's so simple to create a cohesive theme with navy and white art, a few stripes, an anchor and ahoy....you can set promo~sail!! This particular set is functional and the products work for both men and woman of any age...add your logo and create a summer promo that has the wow factor.